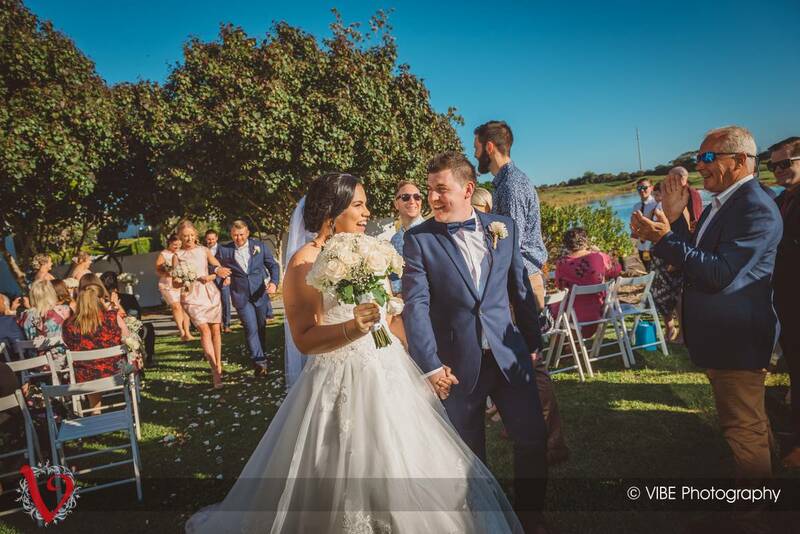 What a fantastic wedding day! 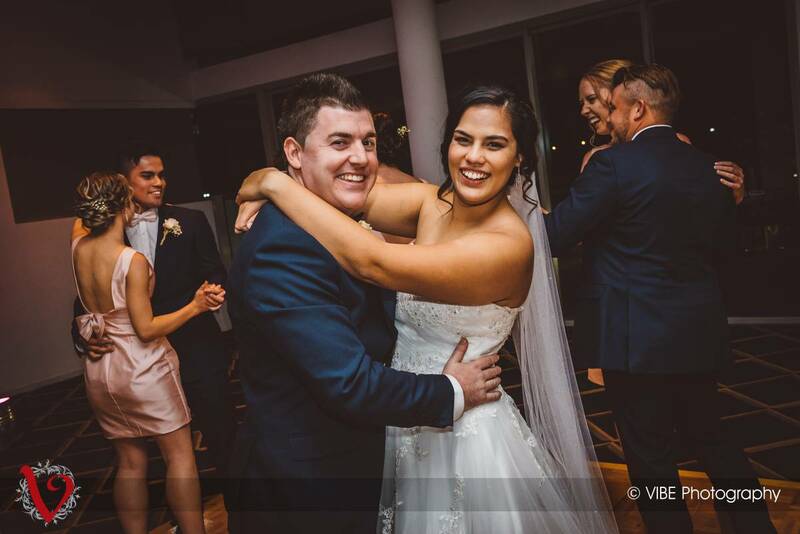 That really sums up the day for Shannen and Darren as the day was a blast! 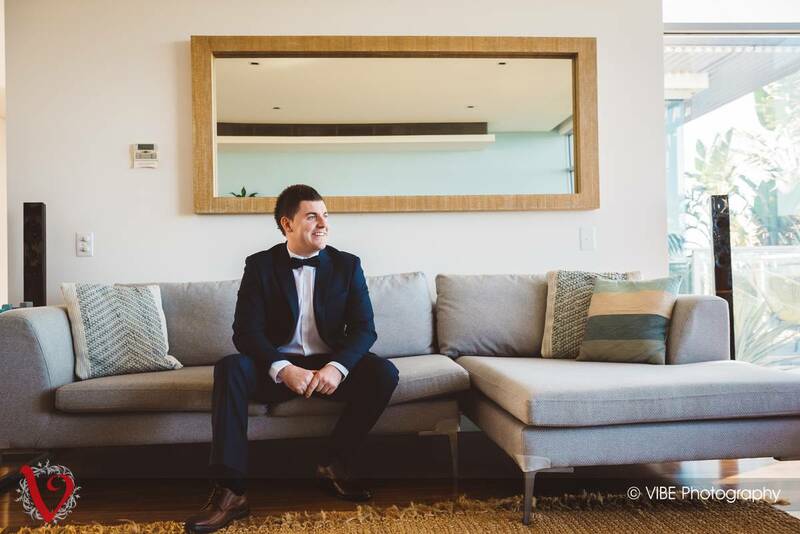 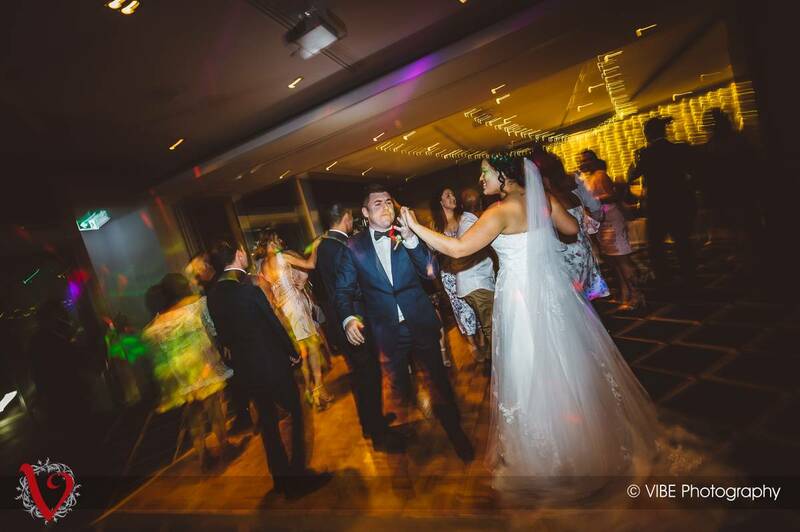 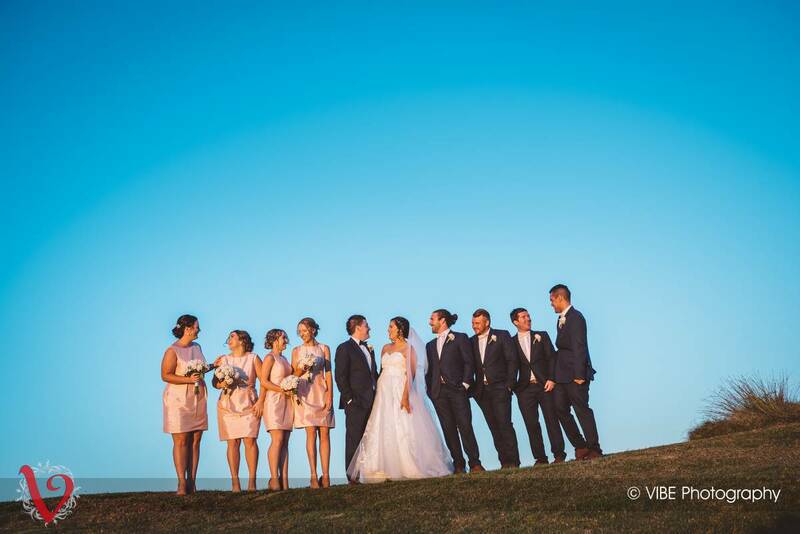 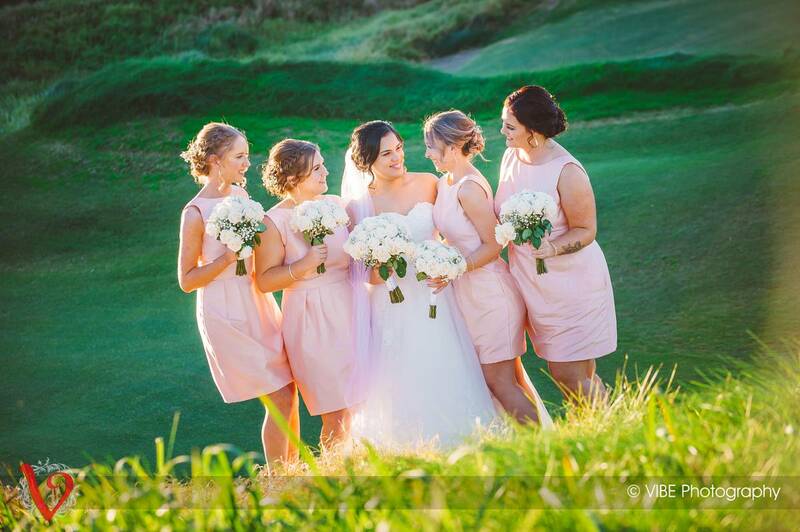 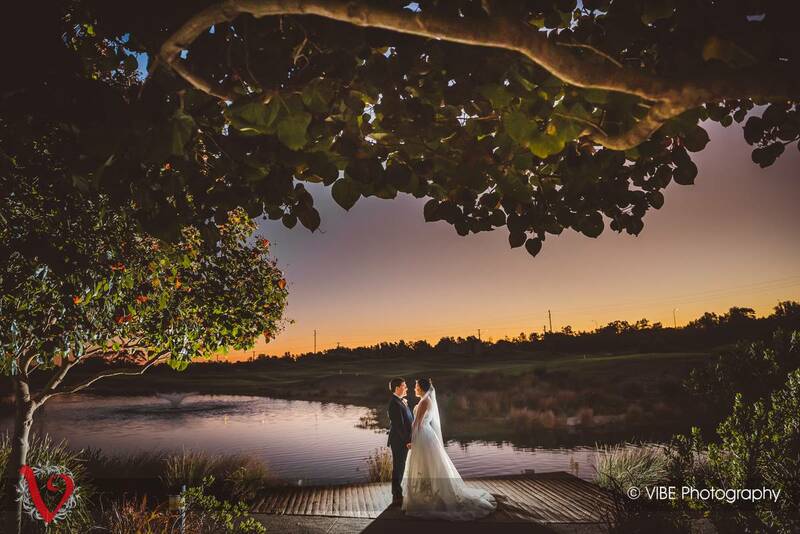 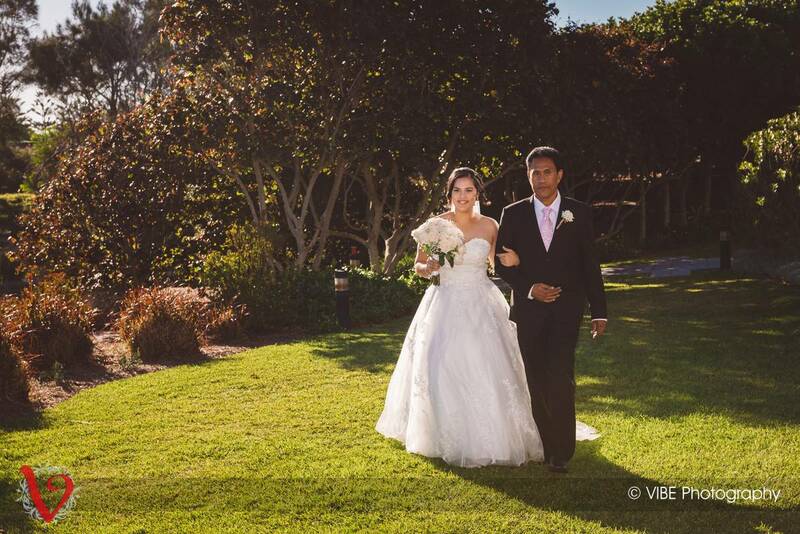 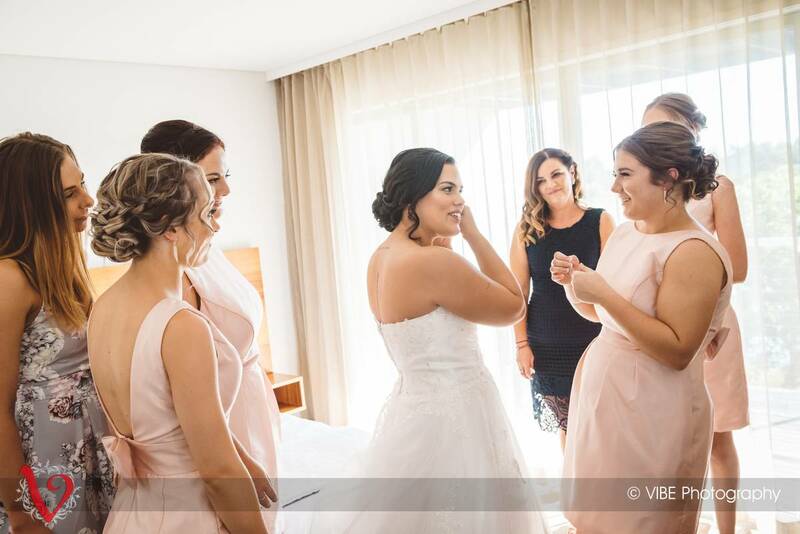 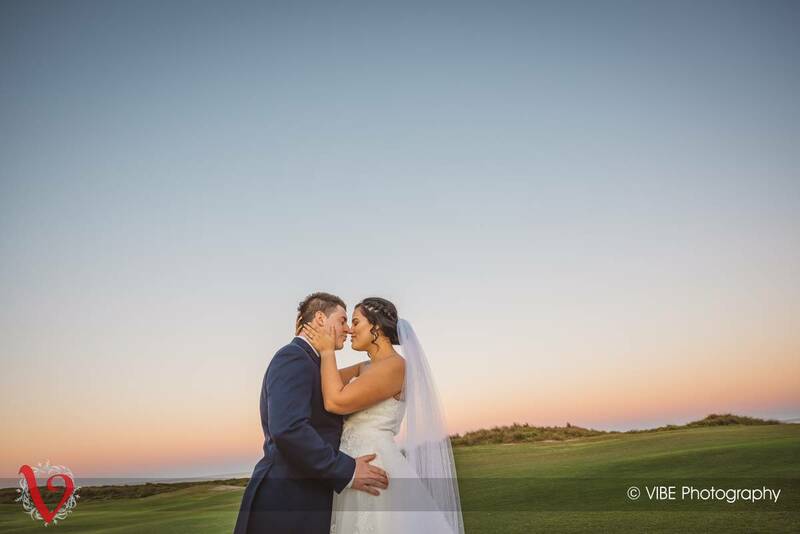 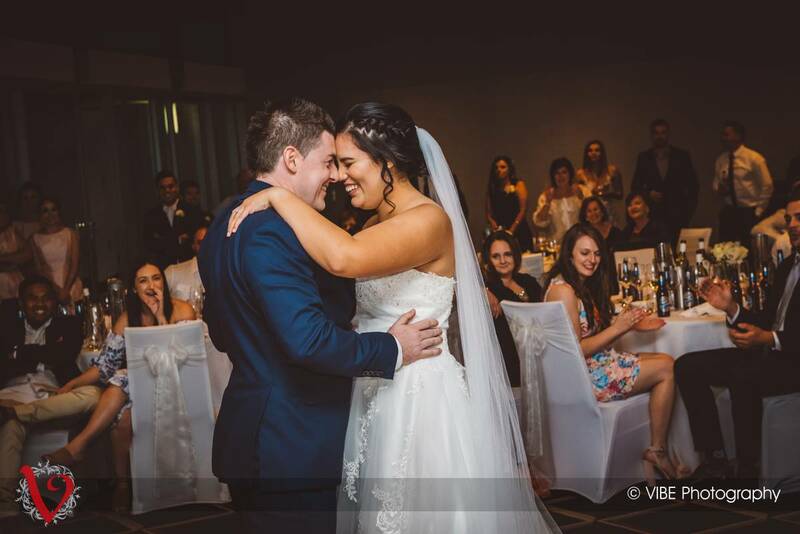 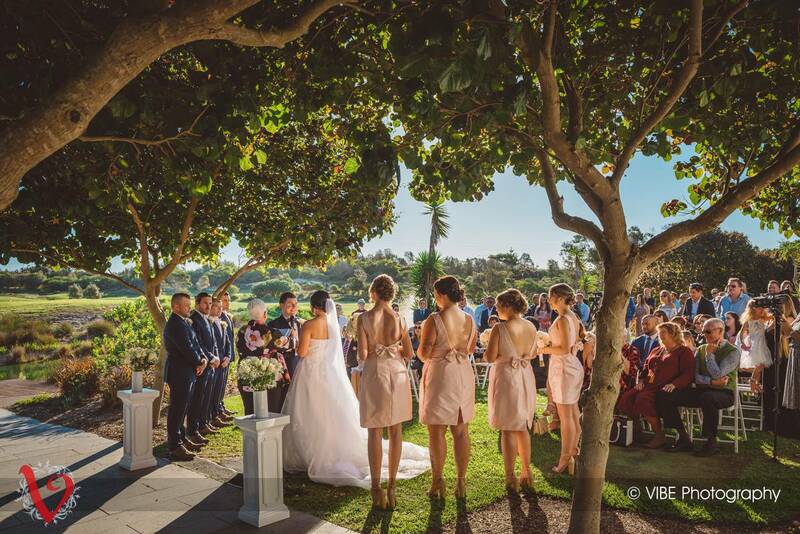 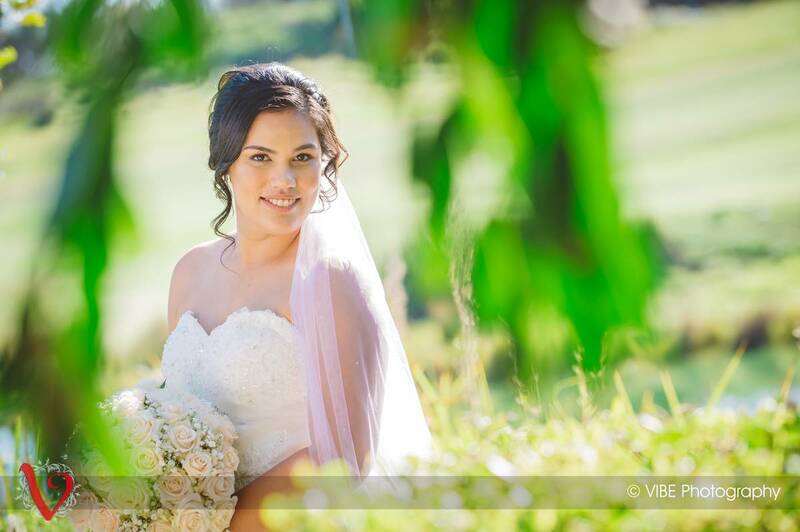 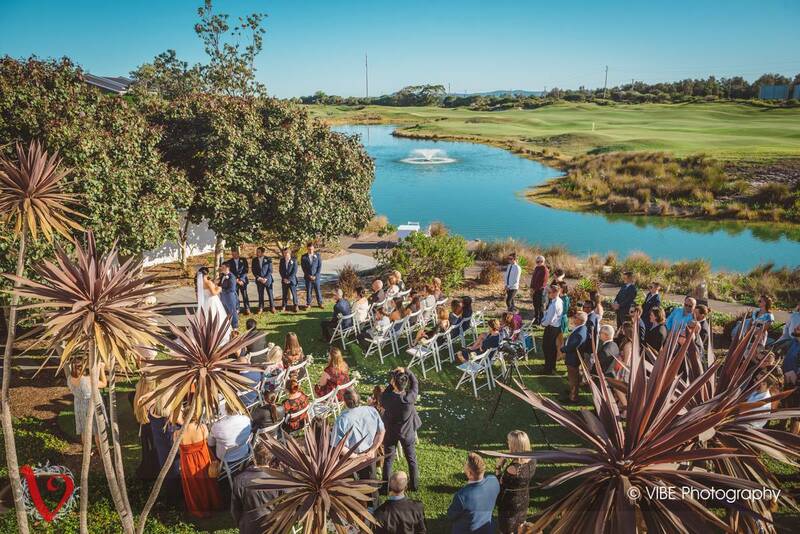 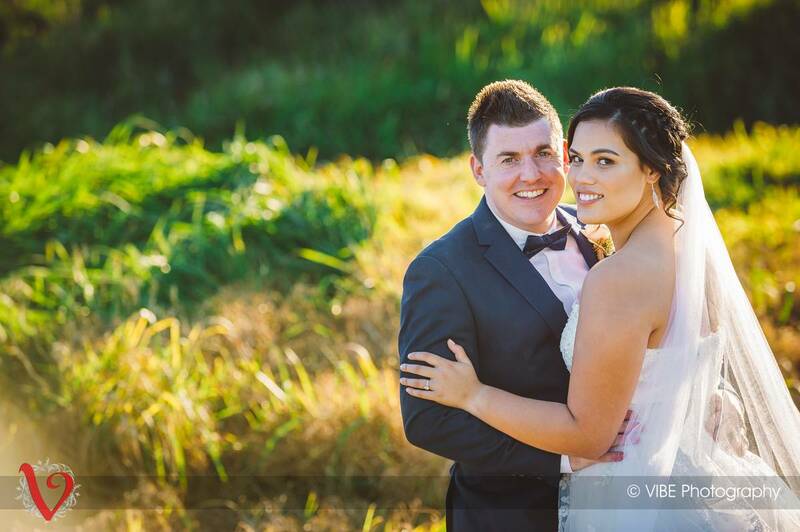 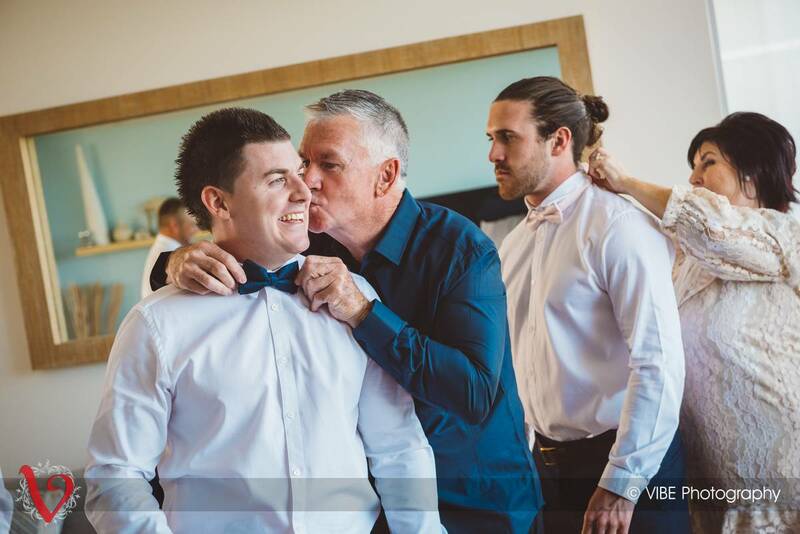 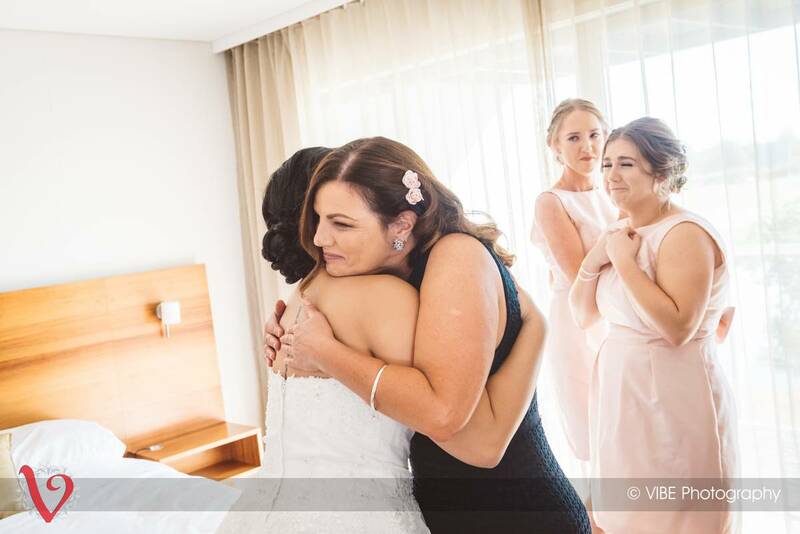 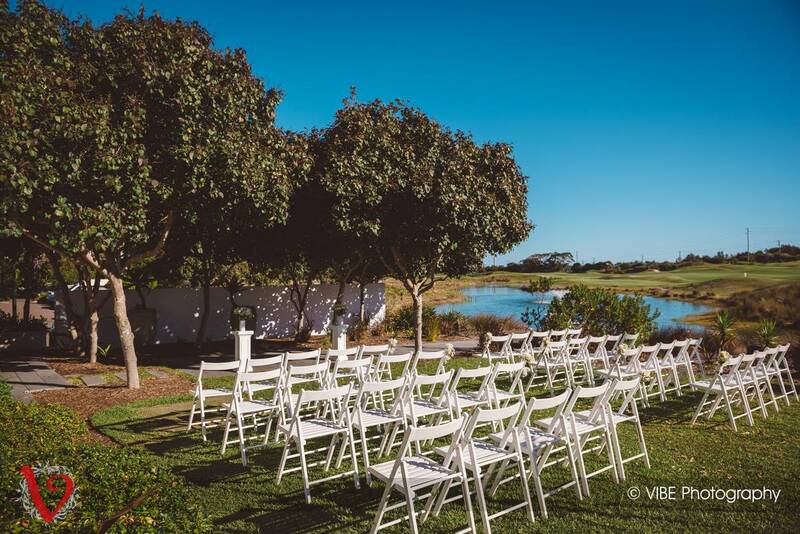 The morning started with lots of laughter, smiles, and just a few small nerves, but the nerves were quickly forgotten about when the Groom saw his Bride walking down the aisle on the Lakeside Lawn at Magenta Shores. 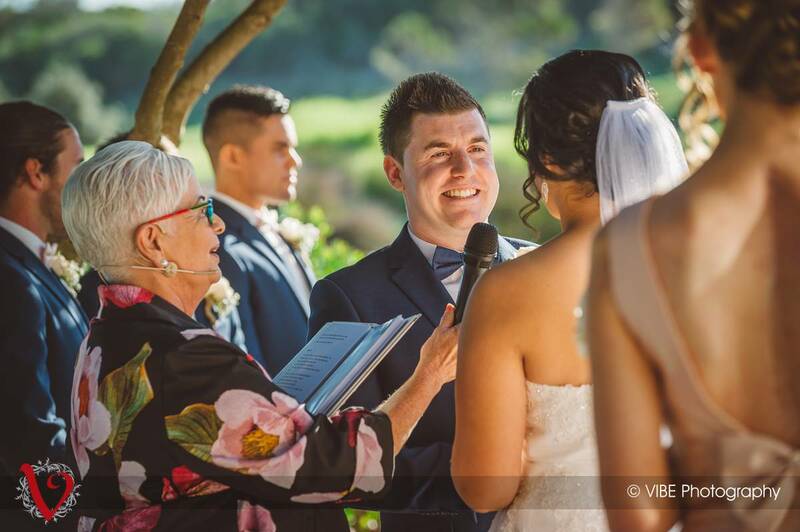 It was such a special moment for everyone to be a part of, and Justin and I were so happy to be chosen to capture this special day. 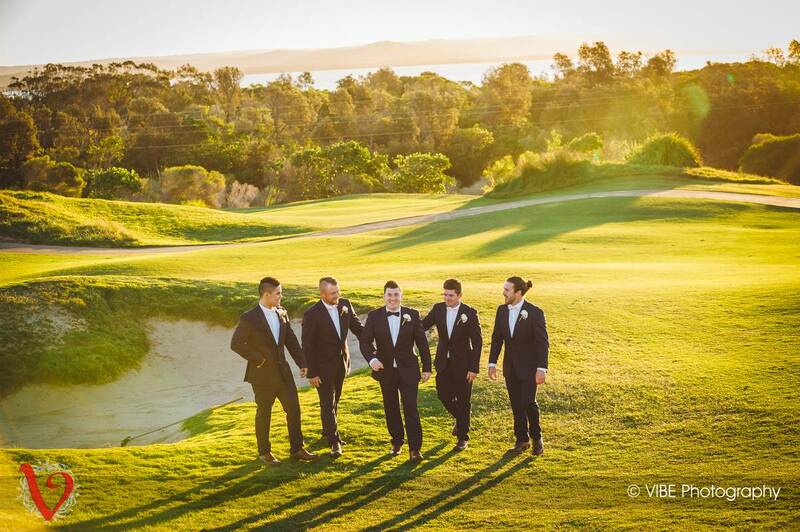 After the ceremony, we headed off in the buggies for some drinks and photos on the golf course. 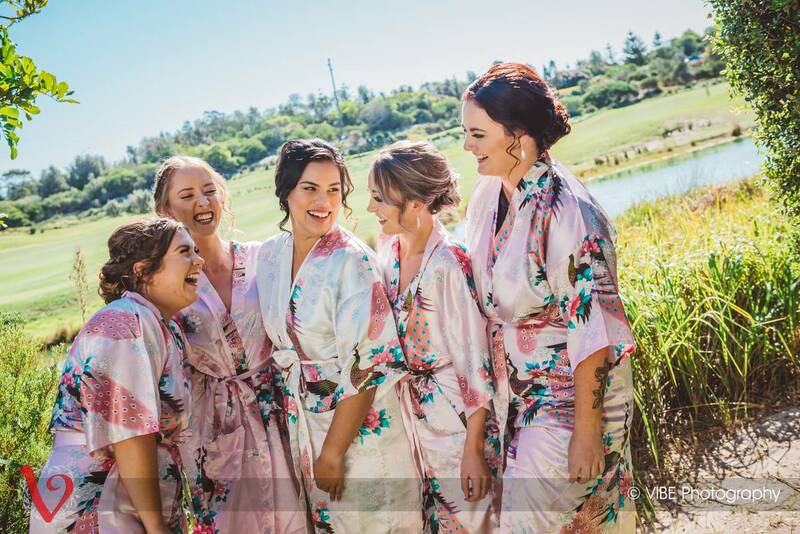 This was so much fun, as the bridal party and newly weds made it easy. 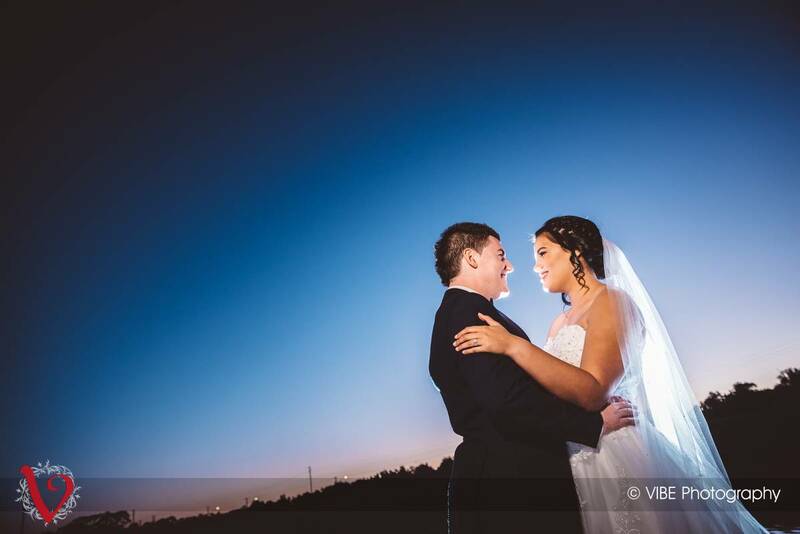 We captured the last few photos after the sun had set, and then headed back inside to await the big entry on the new Mr & Mrs. 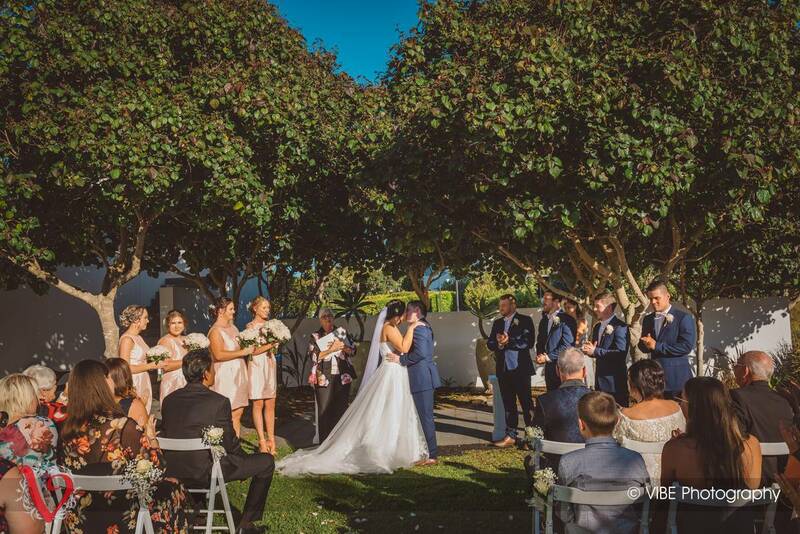 The room at Magenta Shores looked amazing, and everyone was out of their seats to welcome the newly weds as they made their big entrance. 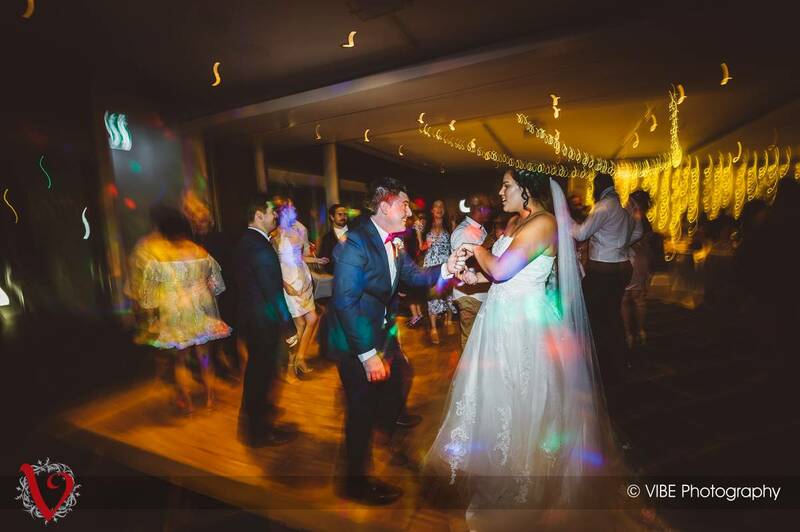 The reception was lots of fun with lots of mingling, laughter, some great speeches, and some boogeying on the dance floor. 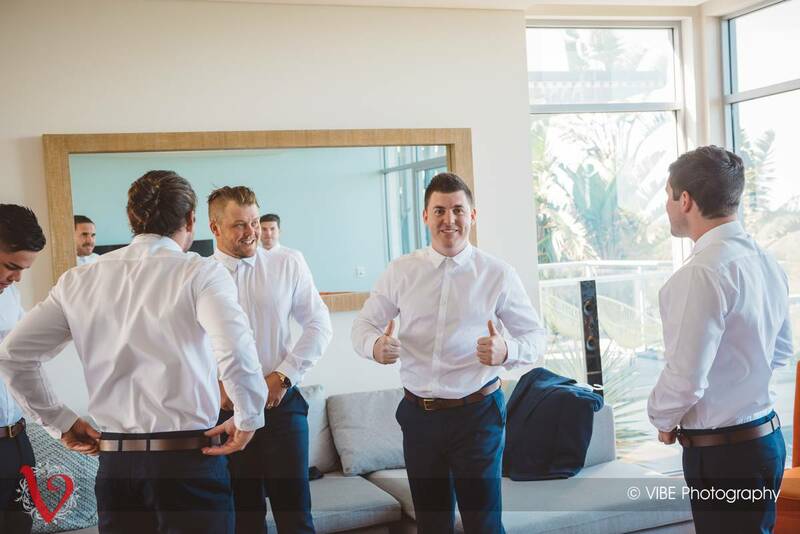 Justin has some photos from the day to give you a little taster of what this amazing day was like. 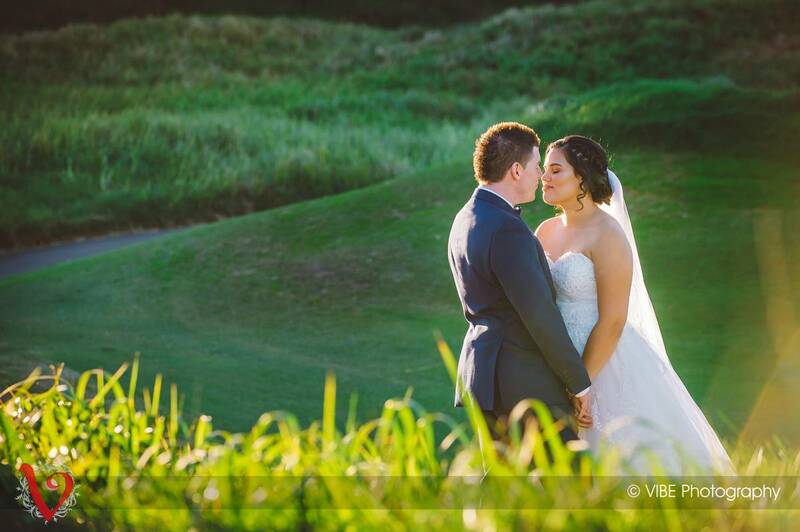 We also captured video on the day, but you’ll have to check back a little bit later to see this. 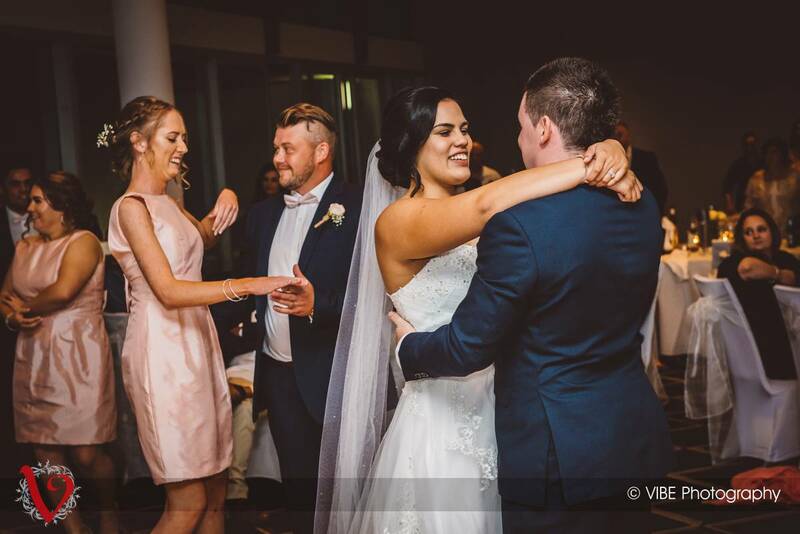 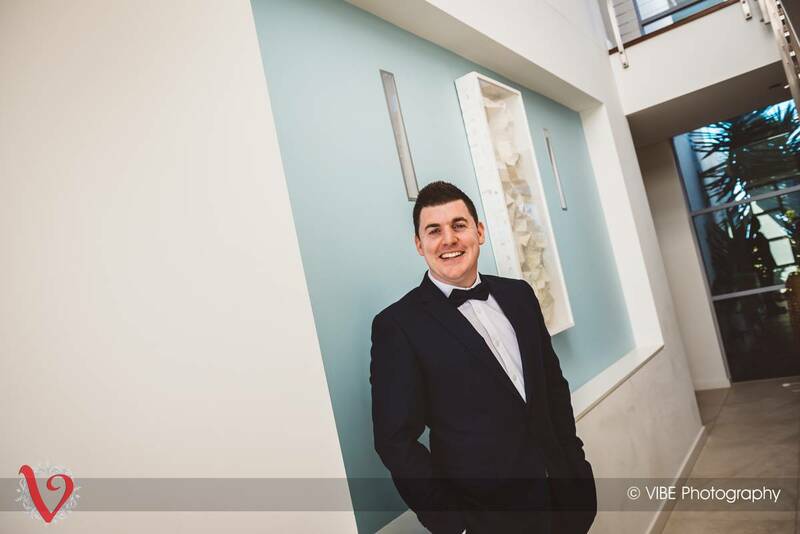 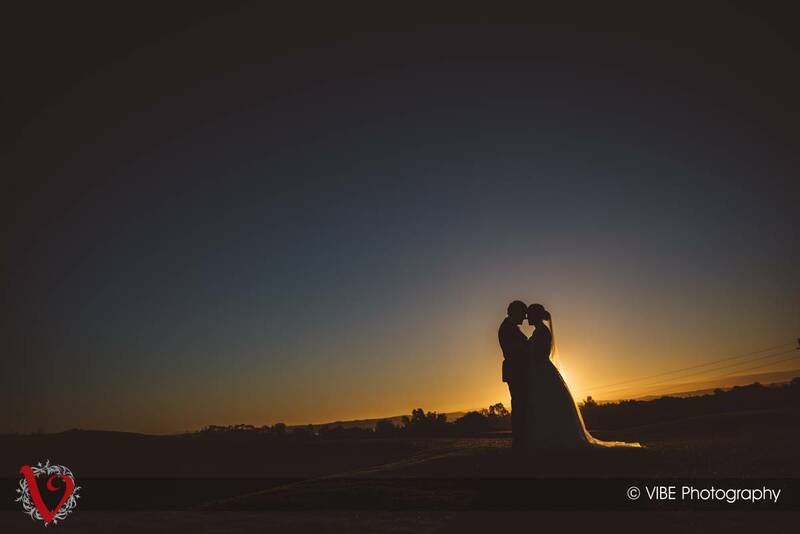 For now, enjoy this small snippet of images and, if you were at the reception, you can also use the password that you were given on the night to log in to the secure online gallery to see all of the wedding images. 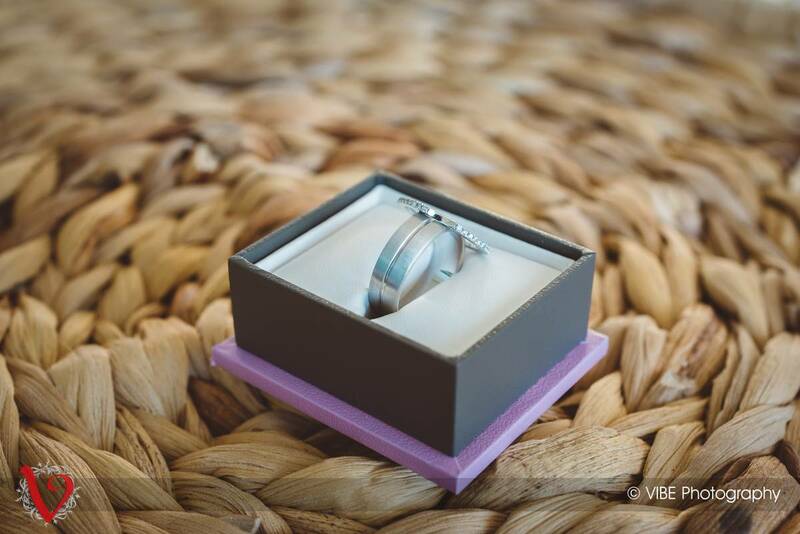 We hope that you love them!